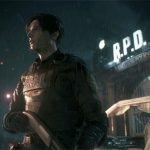 Capcom, a leading worldwide developer and publisher of video games, today announced the hotly anticipated reimagining of the horror classic Resident Evil 2 is now available in North America and Europe. This retelling of the survival horror masterpiece was built from top to bottom using Capcom’s proprietary RE Engine, delivering breathtakingly realistic visuals, chilling sound design, an over-the-shoulder perspective, and modernized controls. 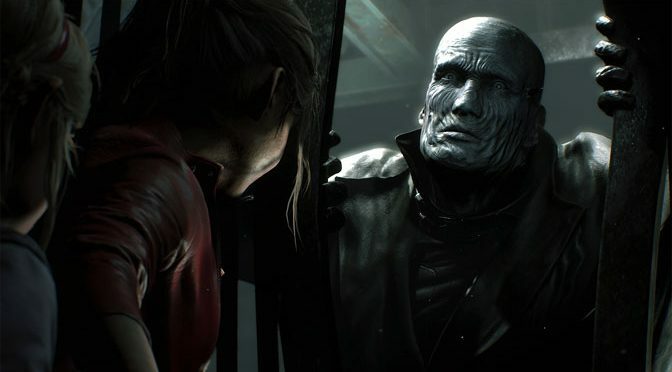 This 2019 release offers a deeply immersive and terrifying account of the Raccoon City outbreak through the eyes of two of the franchise’s most beloved characters. Resident Evil 2 is available in both physical and digital formats for PlayStation 4 computer entertainment system, Xbox One family of devices, and Steam. Originally released in 1998 on the PlayStation console, Resident Evil 2 is one of the most revered entries in the Resident Evil series, which has amassed nearly 85 million units sold worldwide to date. 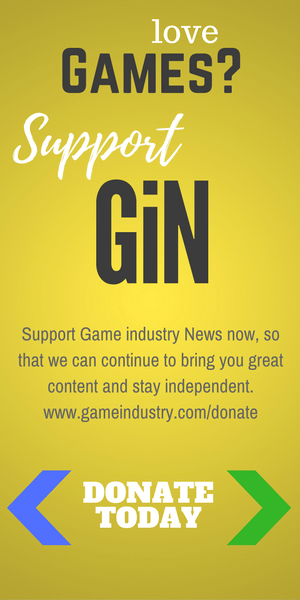 The original game embodied the grisly action, suspenseful exploration and puzzle-solving gameplay that set a standard for survival horror games. In Resident Evil 2, players join rookie police officer Leon S. Kennedy and college student Claire Redfield as they travel to Raccoon City to investigate the mysterious events taking place, only to find themselves trapped in a zombie nightmare from which they must escape. Their collective experiences piece together a comprehensive story revealing the reprehensible actions of Umbrella Corporation, which has thrown Raccoon City into a chaos of zombies and horrifically mutated monsters. Once players complete Leon and Claire’s campaigns, they can unlock additional game modes offering a whole new perspective of the events unraveling in Raccoon City through the eyes of an Umbrella Corporation operative HUNK and a piece of tofu with a knife, in 4th Survivor and Tofu Survivor modes, respectively. If players choose to restart their adventures as Leon and/or Claire from the beginning of the game, they will be rewarded with the option to tackle a more challenging version of the main campaign with deeper story elements and content. For added variety, additional costumes for Leon and Claire can also be unlocked or purchased.